From this category you will find high quality shampoos and cleaners especially for cars. For example there is wide range of snow foam, wax shampoo, bio slovent and engine cleaner. 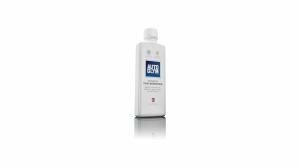 Cleaning products are available from Autoglym and Sonax brands. 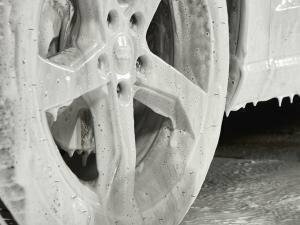 AutoGlym Polar Blast is a slow dripping and drying prewash shampoo for use with foam lance cleaners. 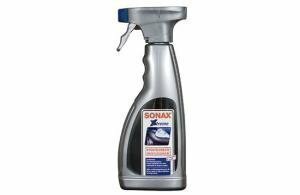 Sonax quick wash smapoo with surface tension reducres. Gentle on paintwork and easy to dry. Doesn't include wax. The tested & tried wax shampoo. Leaves a mild wax coat between washes when there's no time or need for a thorough waxing. Contains water repellent film that causes rinse water to sheet off the surface.